Hi cuties! 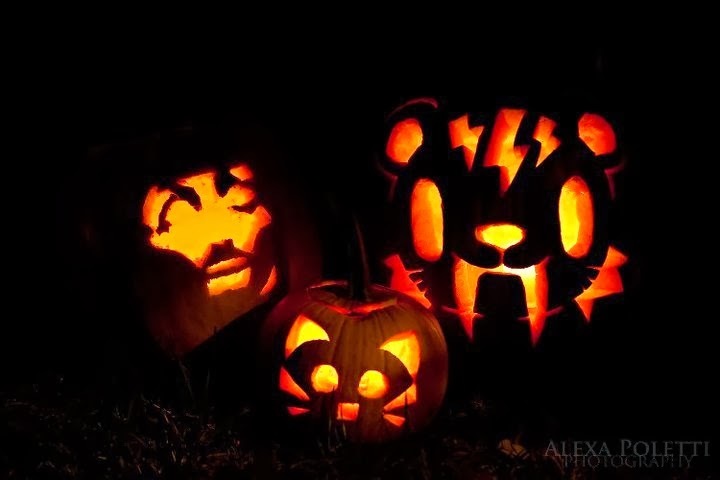 If you have been following my blog or any of my social media accounts (Facebook, Instagram, Twitter), then you know that Halloween is my holiday. It's my favorite holiday of the year! 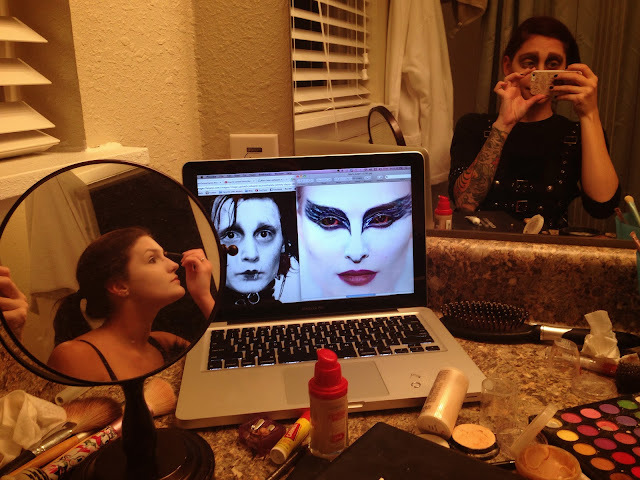 It's the perfect chance for me to bring fashion, makeup, and creativity to make a costume to wear out on the town for a night of mischief. 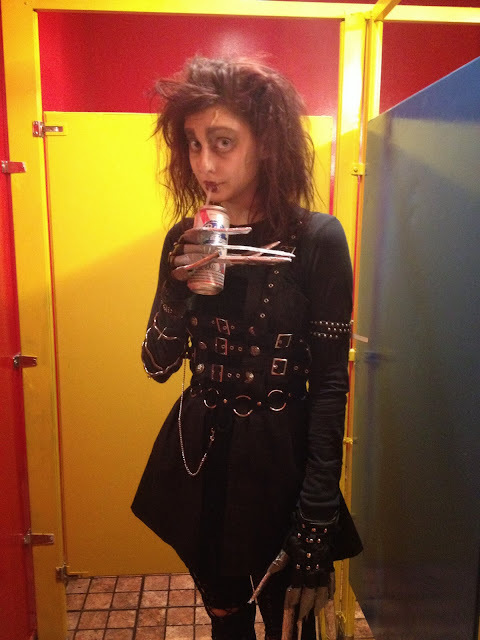 The best thing about Halloween is that you get to be whoever you want! 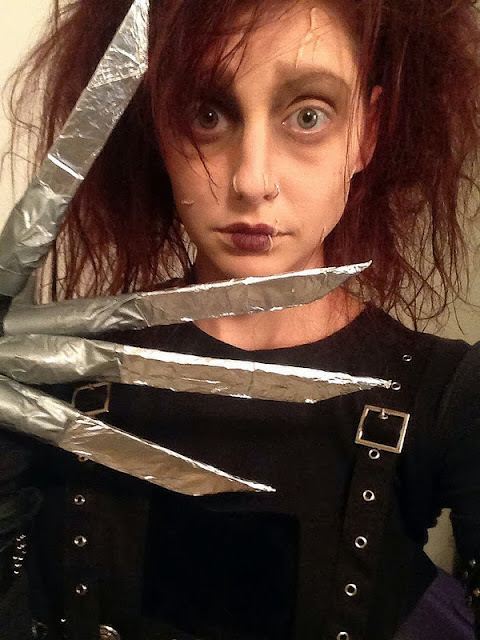 This blog post is a personal entry about my Halloween 2013. About a week ago, my best friends and I went to a cute little pumpkin patch near my house. 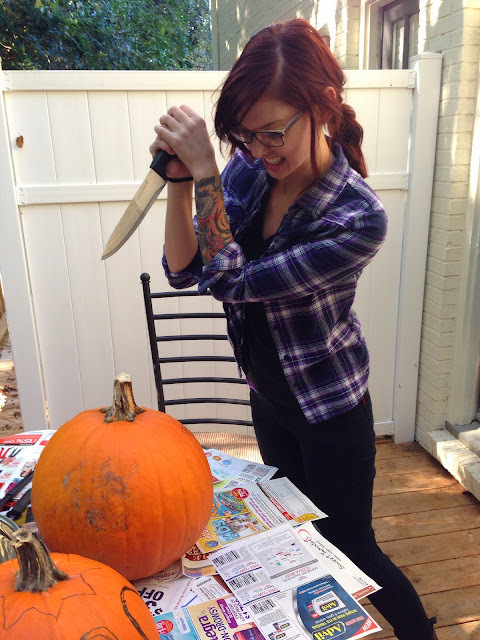 Carving pumpkins is a HUGE part of a Halloween for me. Growing up, I was a very artistic kid. 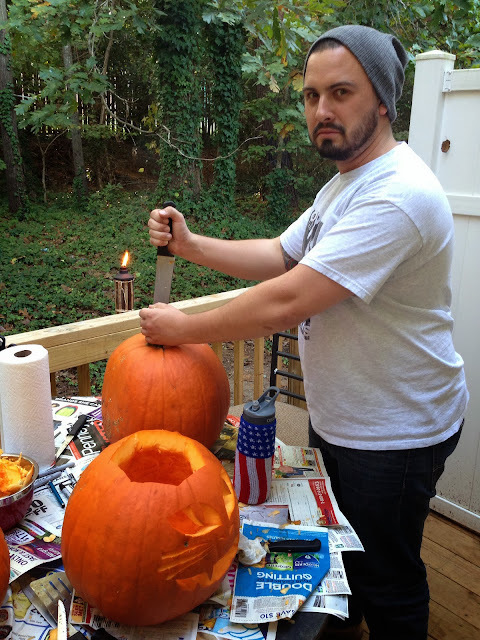 I loved the chance to get creative while carving pumpkins and make my pumpkin show off my personality. 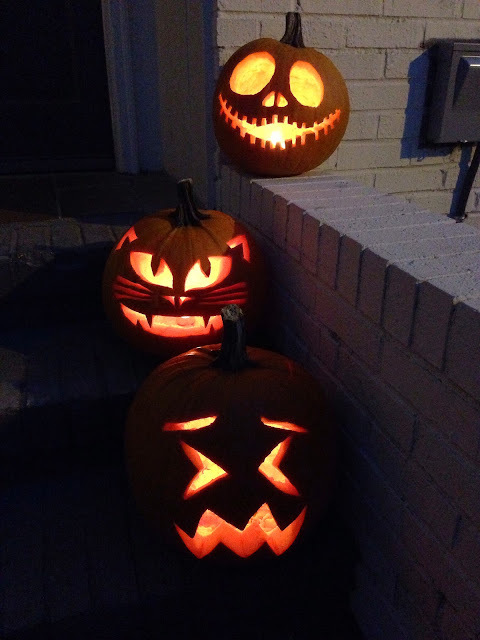 As an adult, the last two Halloweens were sad because I lived in Washington DC in a small city apartment with nowhere to put a pumpkin, so I didn't get to carve one! Now I am back in North Carolina, so pumpkins were something I was really looking forward to this year. The last pumpkin I carved before this year was an old tokidoki tiger design. I blended a few of their discontinued tigers to make a really adorable pumpkin! 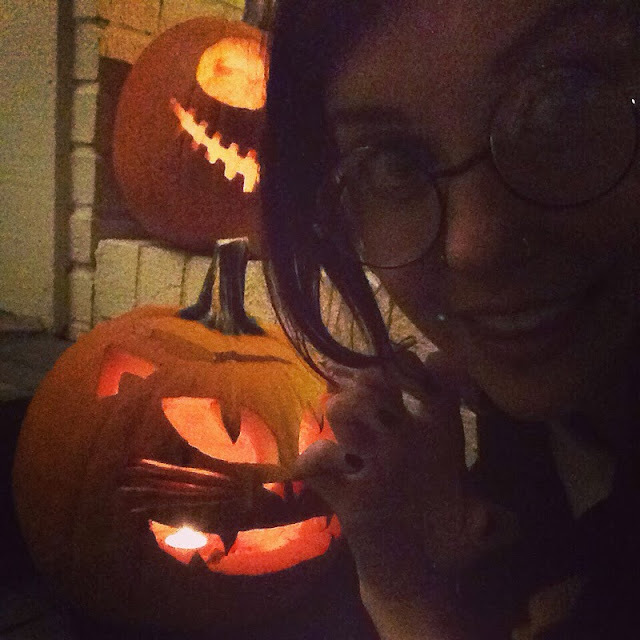 This year, I wanted to make another cat themed pumpkin. Of course. I'm such a weird cat lady!! Ugh! 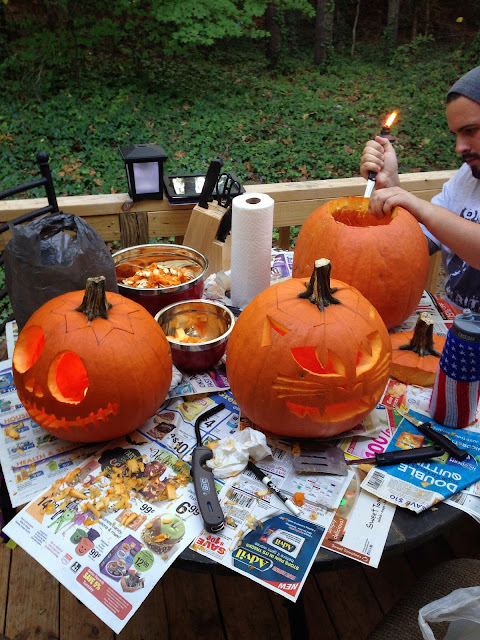 With my best friends by my side, we picked out our 2013 pumpkins at a local pumpkin patch and brought them home to carve. Meet my best friend, Rachelle. She is the cutest little thing I've ever seen. 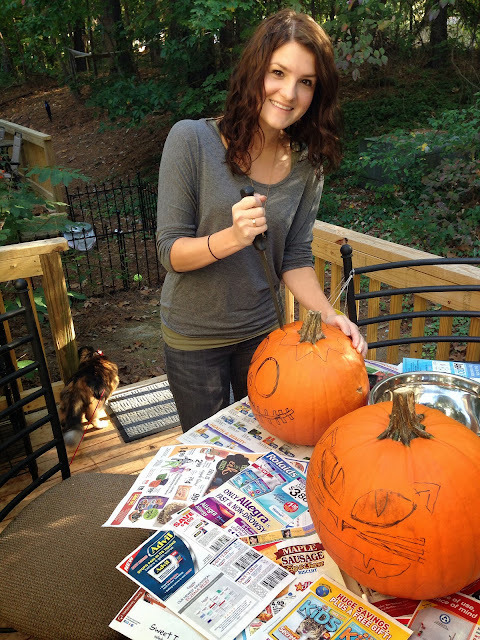 I drew a Jack Skellington design on her pumpkin so she could carve her favorite Halloween character! This is my boyfriend, Brendan! He's pretty tough & cool. He carved his pumpkin to look like an emoji! 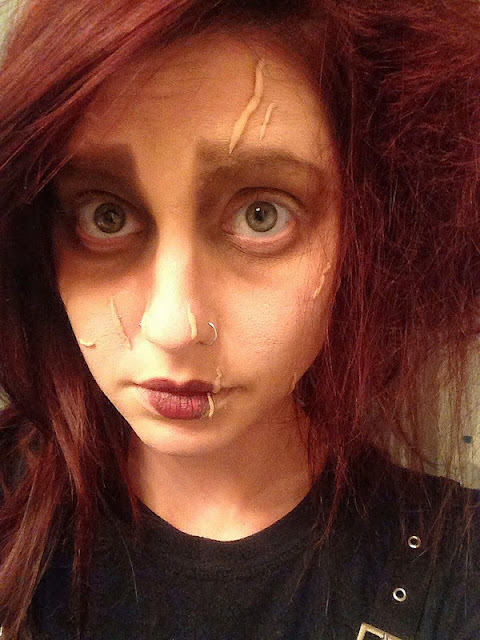 SO.. a few days go by and I still haven't figured out what to be for Halloween. As a huge fan of Halloween, I can't have a crappy costume. It just doesn't work for me. As "last minute" approached, I turned to my DVD collection and closet to see what I could put together. 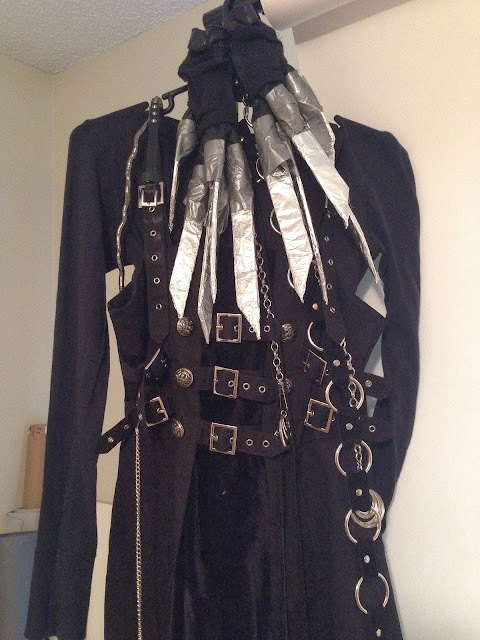 I found a dress in my closet that made me think of Edward Scissorhands, but it needed some alterations and some more chains, belts, and buckles. I'll take it! 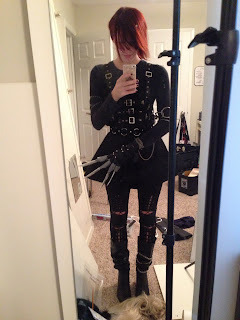 Before I even tried on all of the pieces together, I knew this costume was going to be badass. 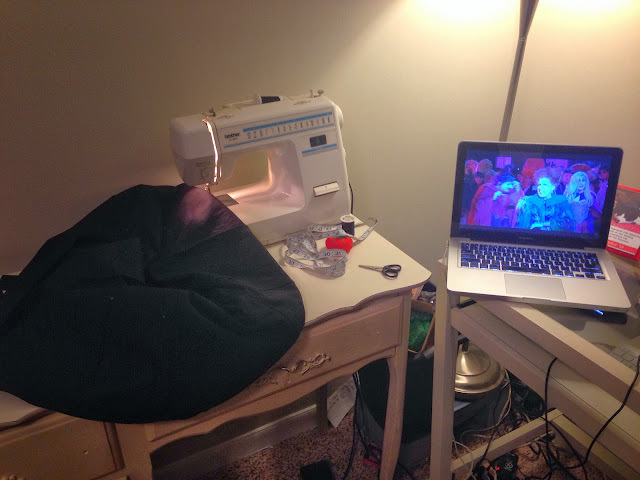 But the dress still needed to be altered and I was running out of time! Finally, I tried on the whole costume together. Holy. Crap. IT LOOKS FREAKING AWESOME. YAYYYYYY OMG. Then I got way too excited. Way. Way. Too. Excited. 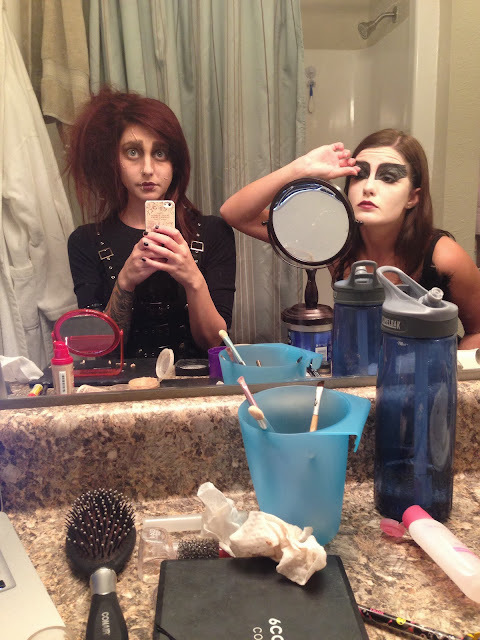 The next day FINALLY came, and Rachelle came over so we could get ready together. After my makeup was done, it was time to tease my hair to all hell. 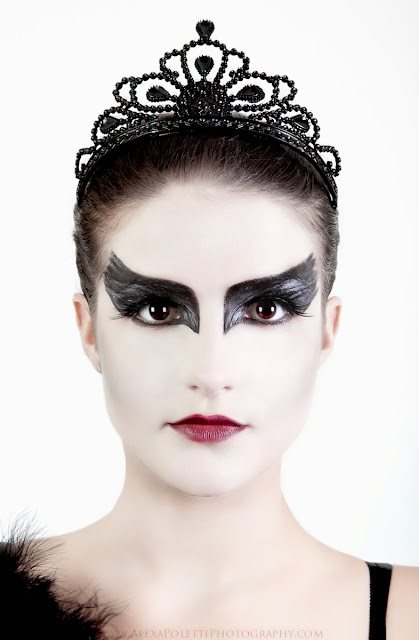 Poor hair :( Rachelle is applying her lashes to complete her Black Swan look. She used Dolluxe's Whiplash Attack & it looked PERFECT. One thing that is really awesome about my life is that being a model AND photographer means I have a photography studio in my house. 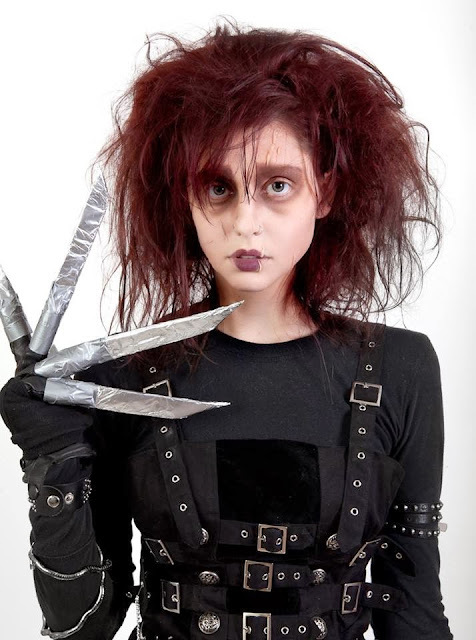 Which means we get awesome Halloween studio photos. Or any photos ever. 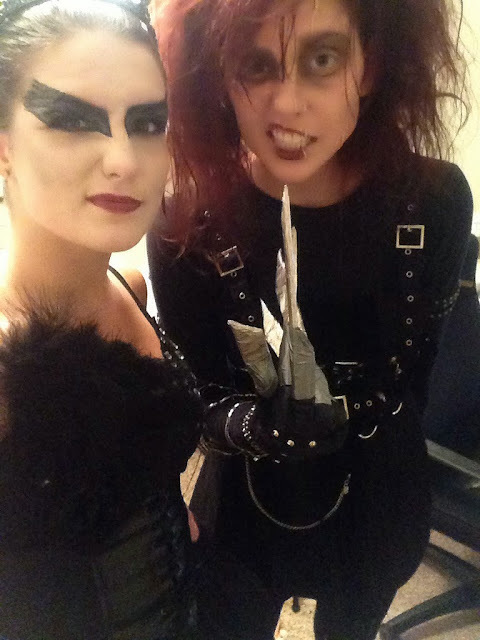 Check out our final costumes!! Too much freaking fun. 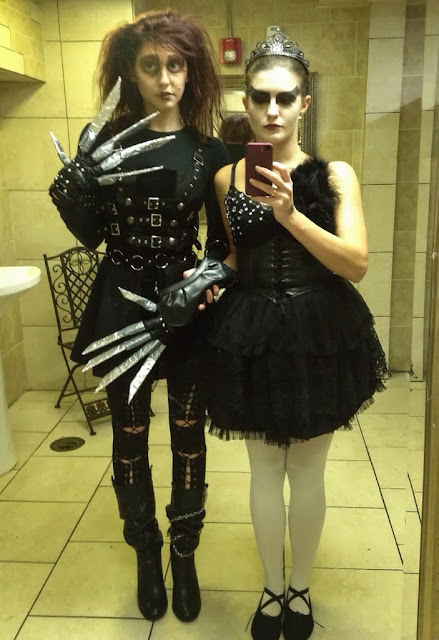 What do you think of our Halloween 2013 costumes? After we finished getting ready and did our quick 5-minute photoshoot, we hit the town. 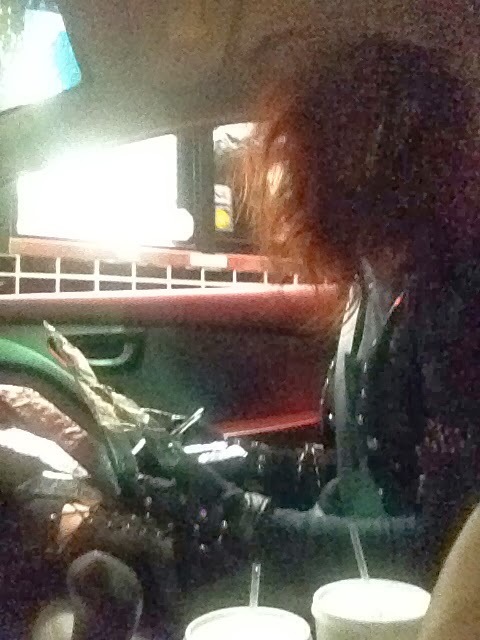 But not before picking up some fast food. 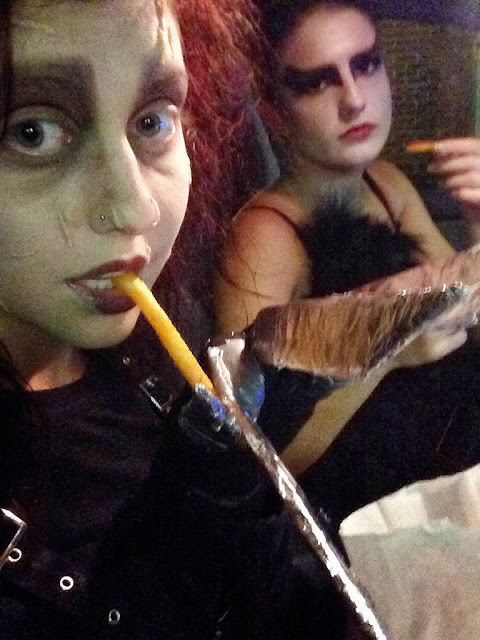 :p Drive-thru's + Edward Scissorhands = ridiculously hilarious. The staff was not nearly as amused as Rachelle and I were.... oops. Time to hit the bars! Our costumes were a HUGE hit. It was fun being such recognizable characters because EVERYONE loved them. All in all, this was a super amusing night watching all these ridiculous costumes dancing around in the bars and one I will not soon forget.